The temperature ahead of Ireland's Grand Slam clash at Twickenham has gone up a couple of degrees after Eddie Jones was forced to issue an unreserved apology for comments he made about Ireland and Wales last July. Footage emerged yesterday of the England coach vowing revenge on "the scummy Irish" at a conference last summer, while he also described Wales as "a s*** place" during a speaking engagement for an RFU sponsor. The Australian's comments are unlikely to have been well received in the Ireland camp ahead of the final Six Nations game on Saturday. 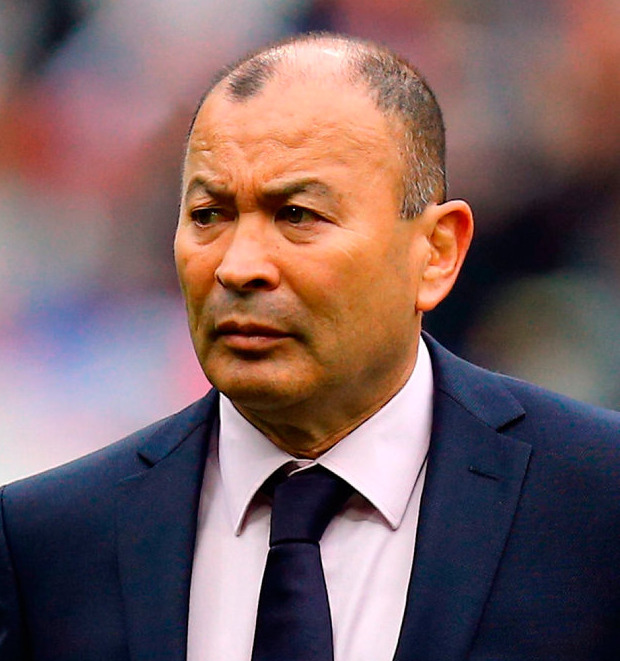 Speaking in July, Jones said: "We've only lost one Test to the scummy Irish." "I'm still dirty about that game, but we will get 'em back. We will get that back, don't worry, we have them next year at home, we will get 'em back!" "I apologise unreservedly for any offence caused - no excuses and I shouldn't have said what I did. I'm very sorry," he said in an RFU statement. The RFU will apologise to the Irish and Welsh unions for the remarks. Meanwhile, former Ireland captain Keith Wood believes there is a case to be made for relieving assistant referee Marius van der Westhuizen of his duties for Saturday's game. The South African official, who was also on the line for England's loss against France last weekend, attended Jones' training session on Tuesday and refereed their work out. And while no rules were broken, Wood believes the assistant is now in a difficult position. "The idea of having a referee in training with you is excellent, but who in their right mind thought it was appropriate for the touch-judge for the game that's coming up to be involved in training session?" he told Off the Ball. "There's a case to say that, even though it fits into their rulings and they think it is allowable, I think there's a case for him not to be involved at the weekend."